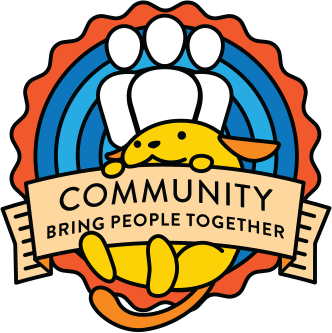 Here is the list of what we aim to work on at WordCamp US Contributor Day, on Sunday, December 9.
adding email templates for responding to life-threatening allergy and a11y needs notifications to the handbooks. See comments in this post for reference. @wolfpaw can help with this as well! @francina, @miss_jwo and @kcristiano will be there, plus a number of experienced contributors who will be available to help you and answer to your questions about getting involved with the Community Team. Today we made a manual list of interesting meetups to help people come up with new ideas. I thought it might be interesting if the list of upcoming and past meetups (Similar to here: https://www.meetup.com/pro/wordpress/) appeared in the community area on WordPress and if people could like/star/heart topics that speak to them so we can filter by most popular or latest meetups.